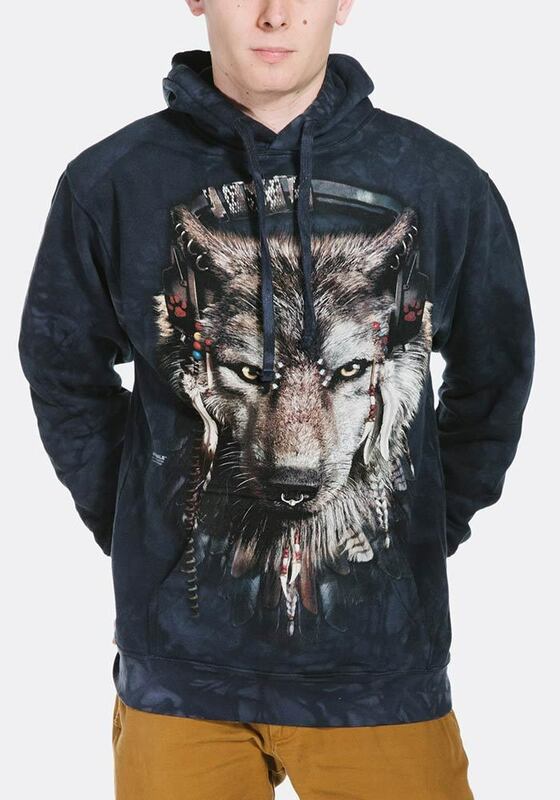 Hoodies or Hooded Sweatshirts to the older generation aren't just for the hip hop generation or culture. 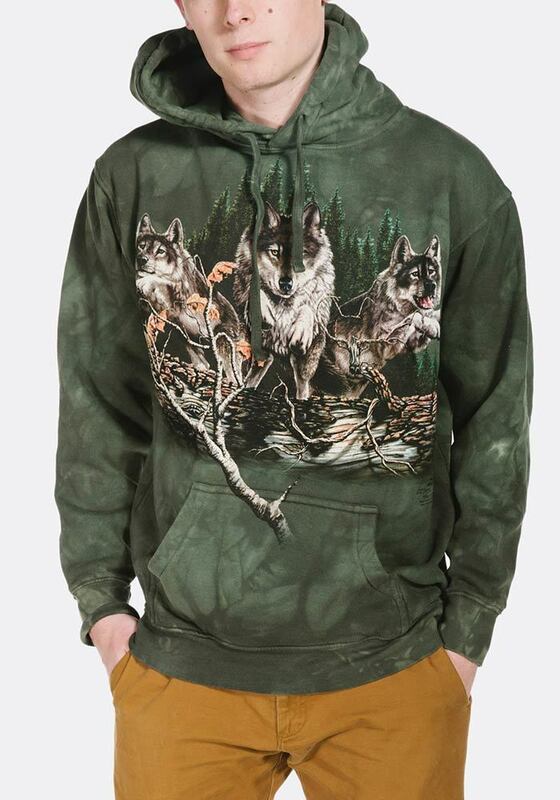 The ultra cool designs and comfort of these hoodies by The Mountain® make them perfect for any age. 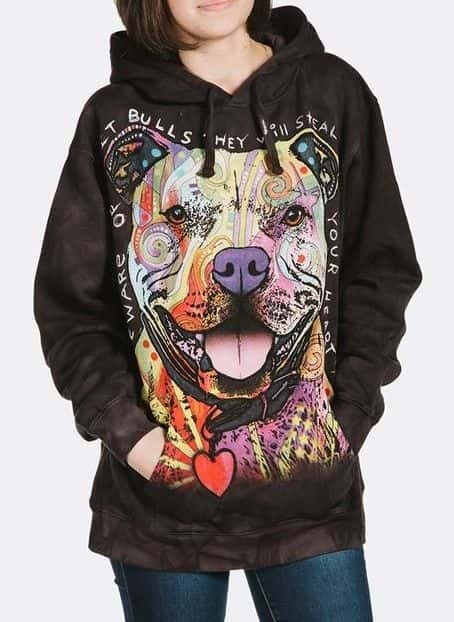 Whether you're a young adult or a cool hipster they'll look and feel great! 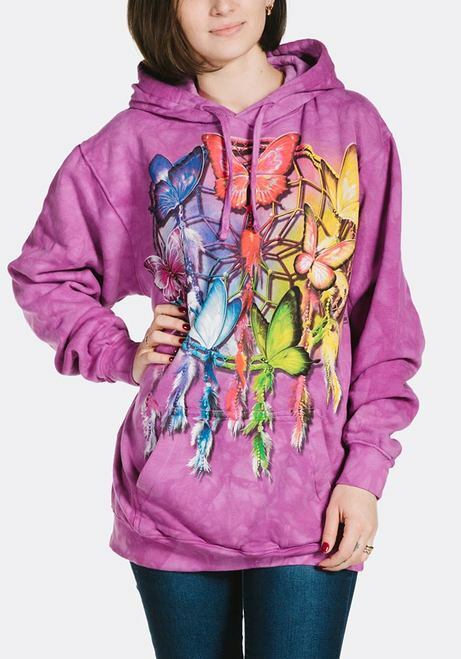 Wear alone or dress them up with a jacket, the combinations are endless. 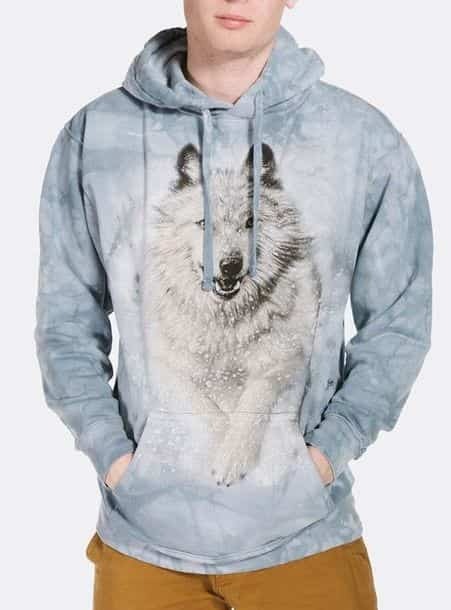 If you love the classic 3D animal face t-shirt designs by The Mountain® but want to stay warm during cooler weather then add a hoodie to your wardrobe. 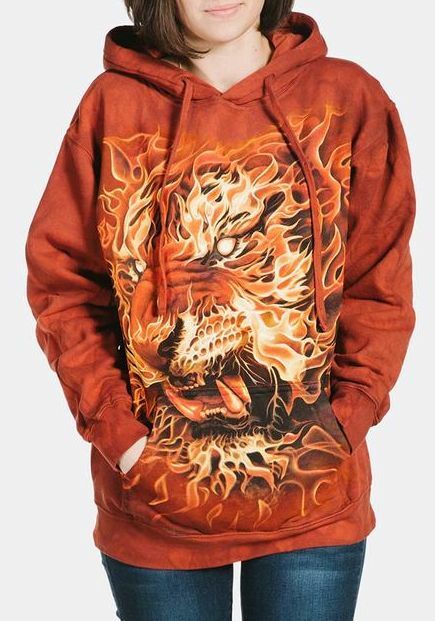 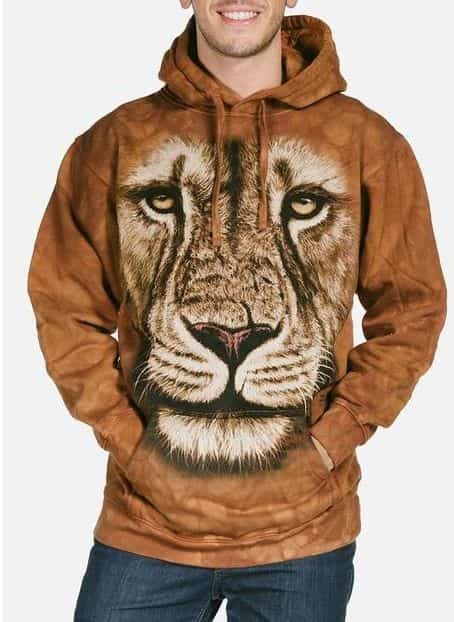 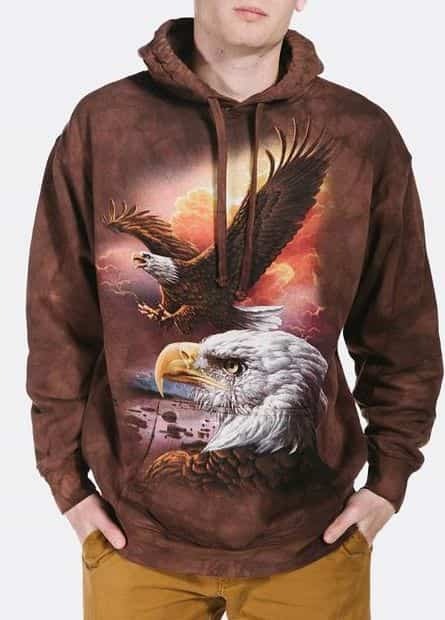 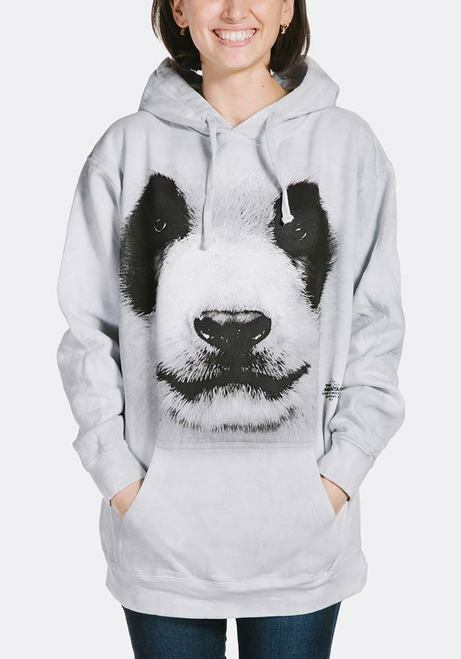 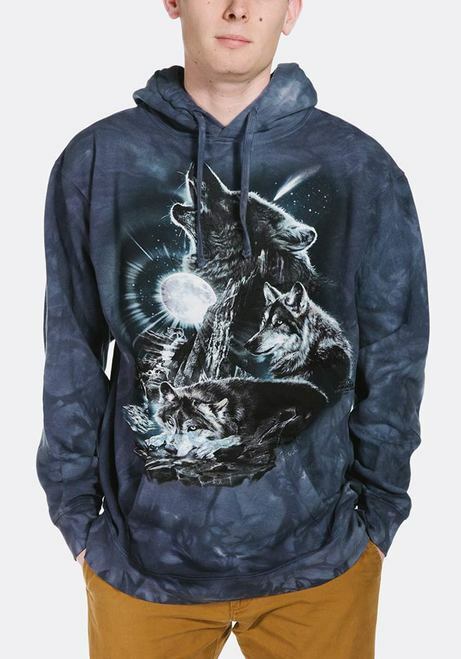 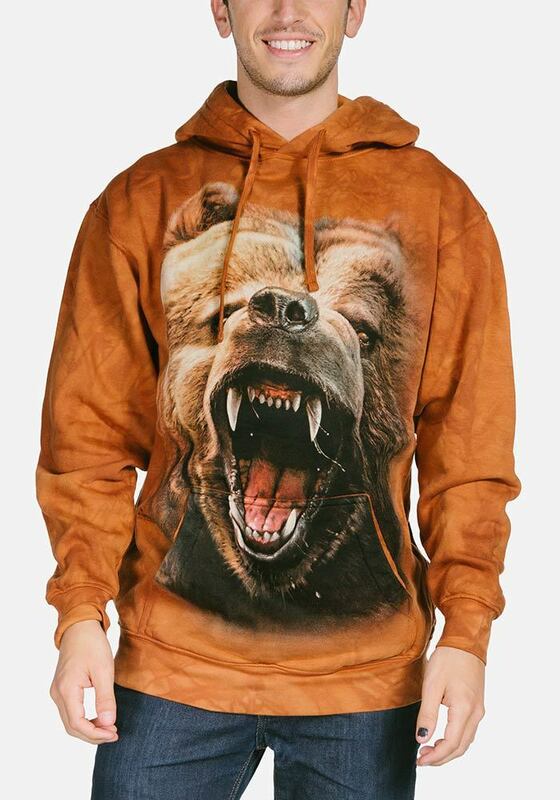 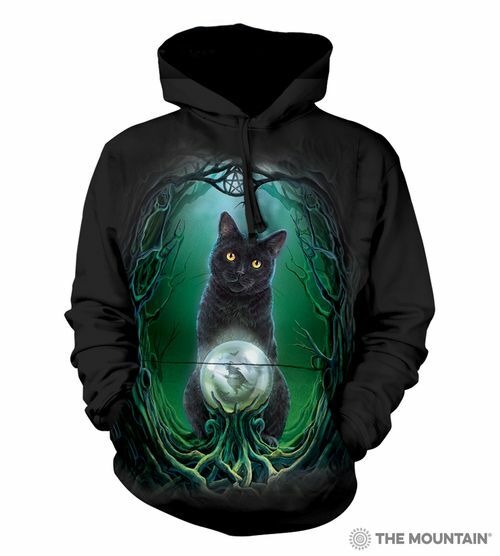 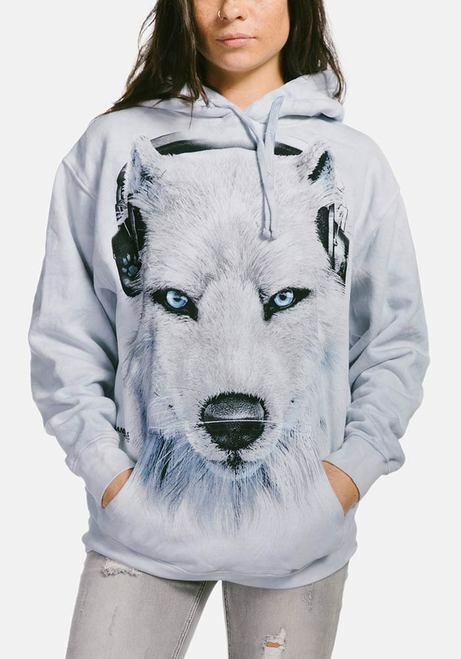 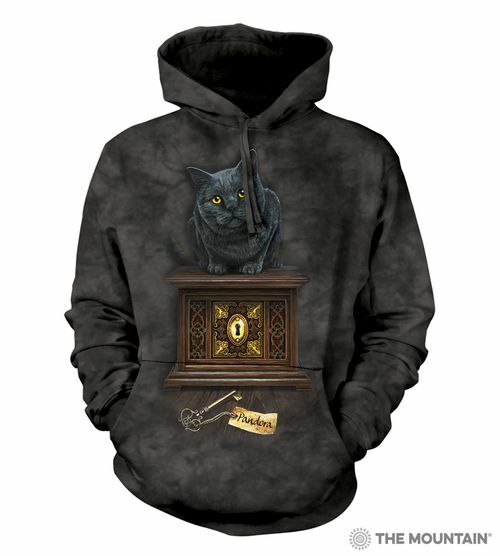 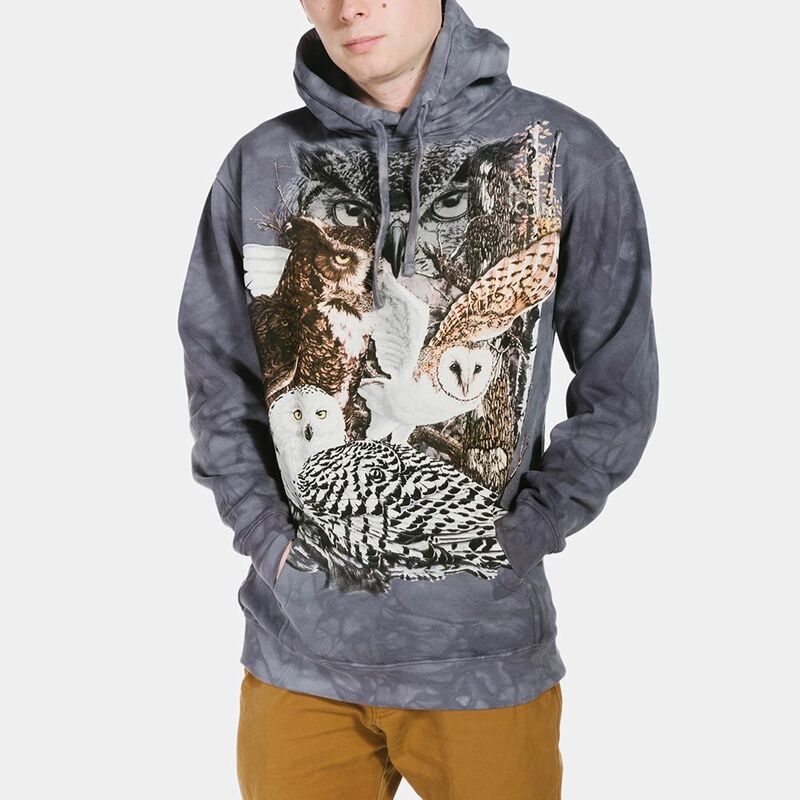 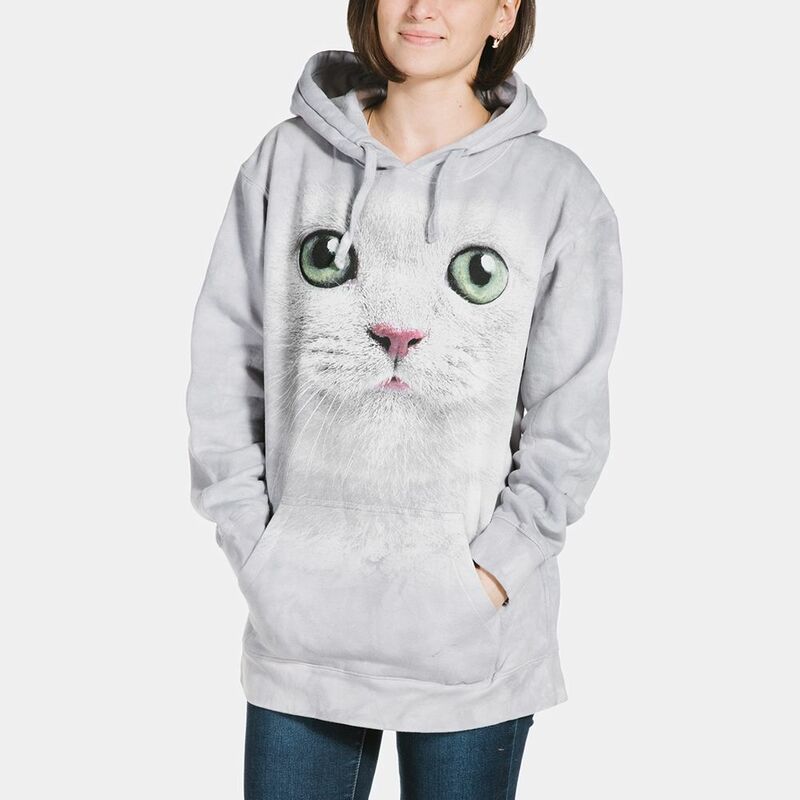 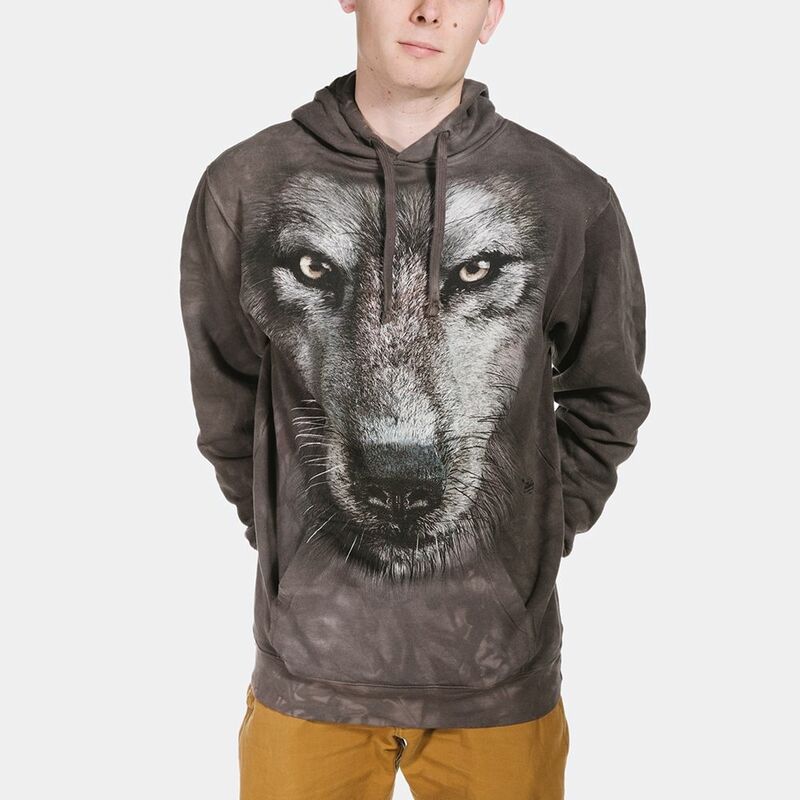 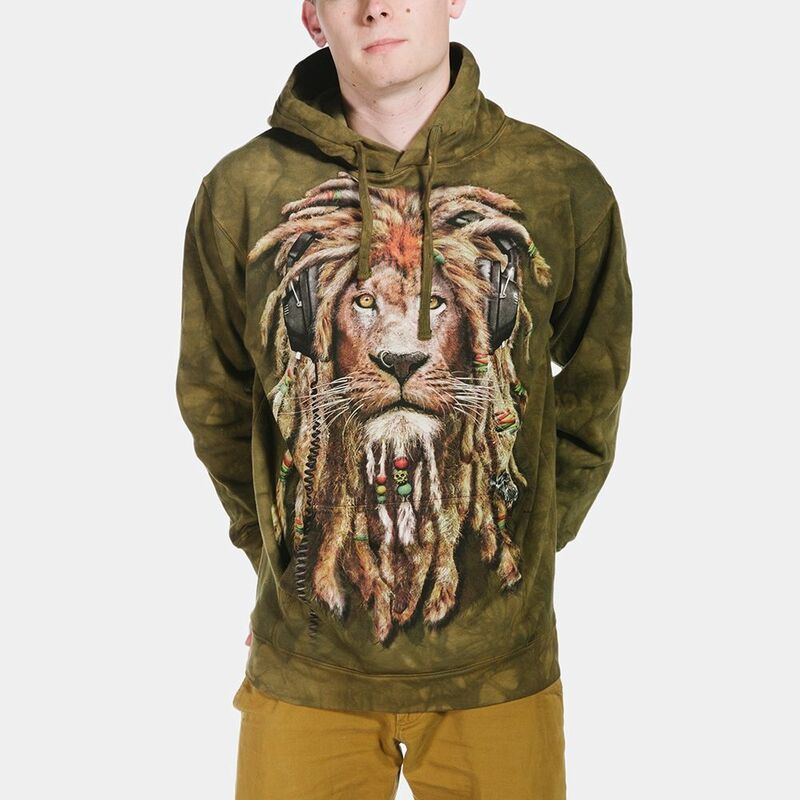 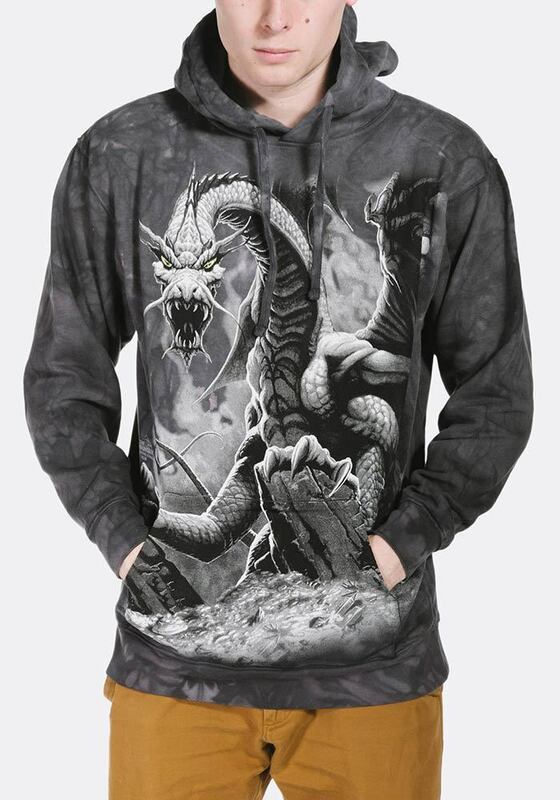 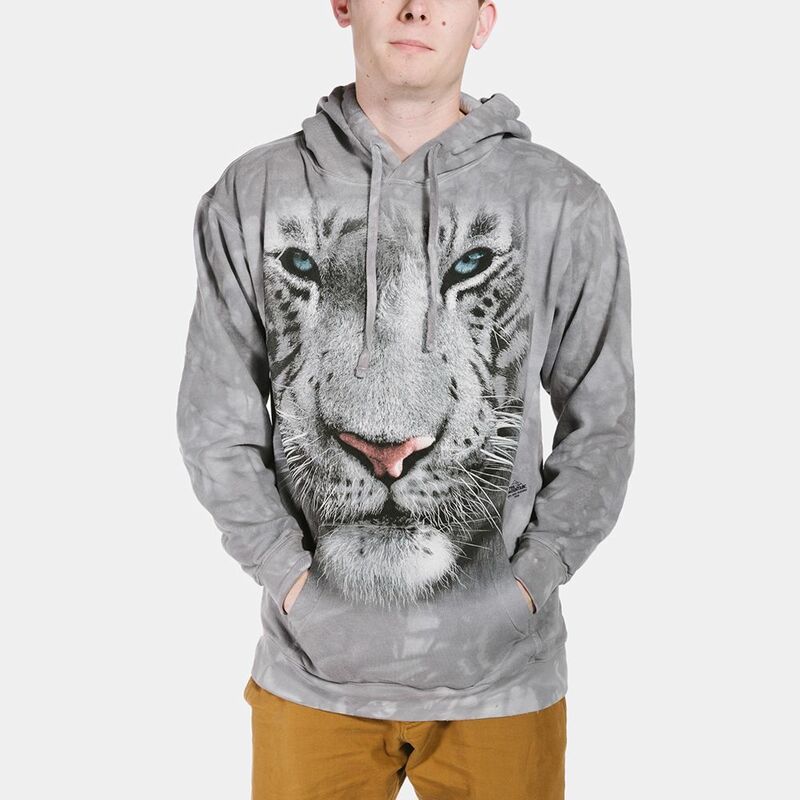 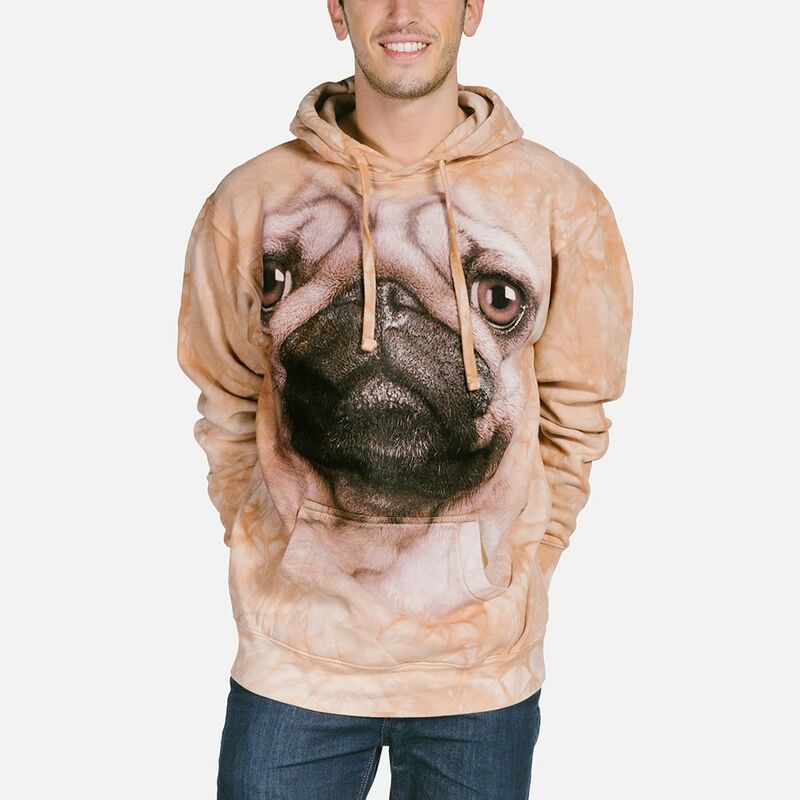 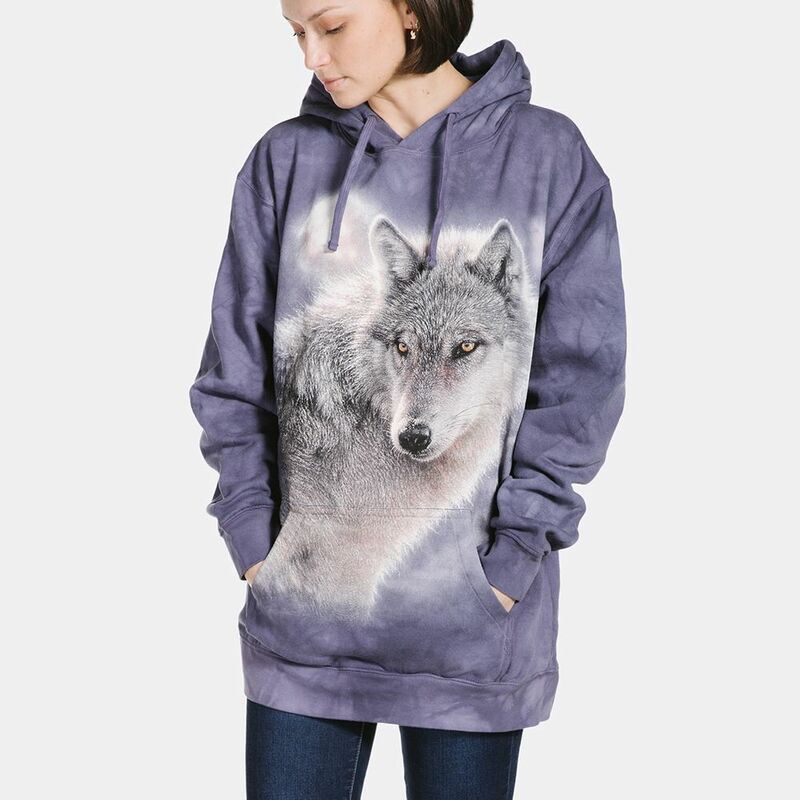 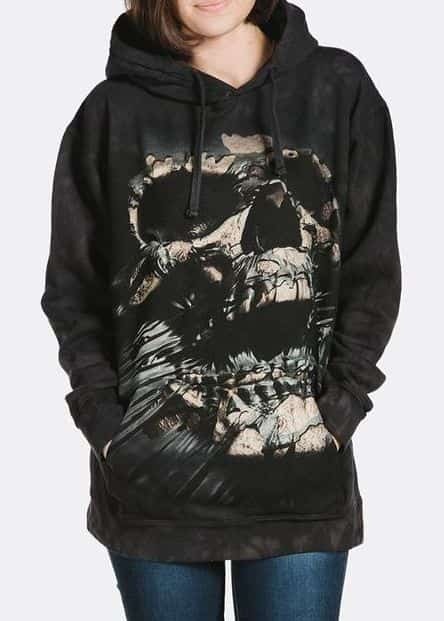 These hoodies have the same amazing 3D animal designs with double the warmth and comfort. 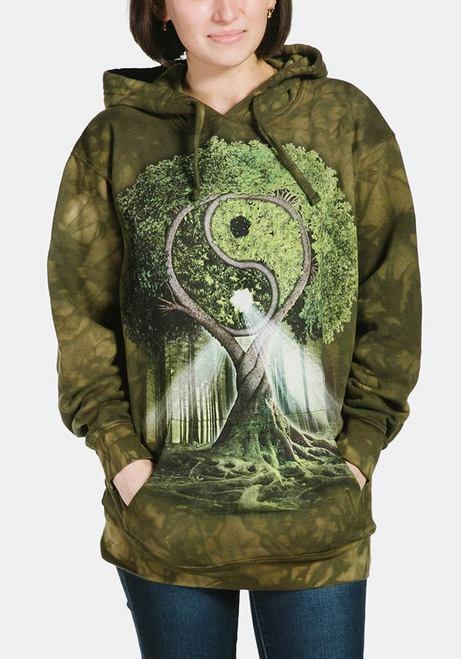 Our men's hoodies and women's hoodies are cotton/polyester blend and are warm and extremely comfy.